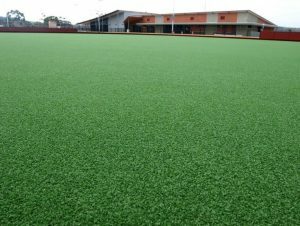 Green Planet Grass – provides multipurpose & maintenance free areas for Residential, Commercial & Sporting synthetic grass applications. 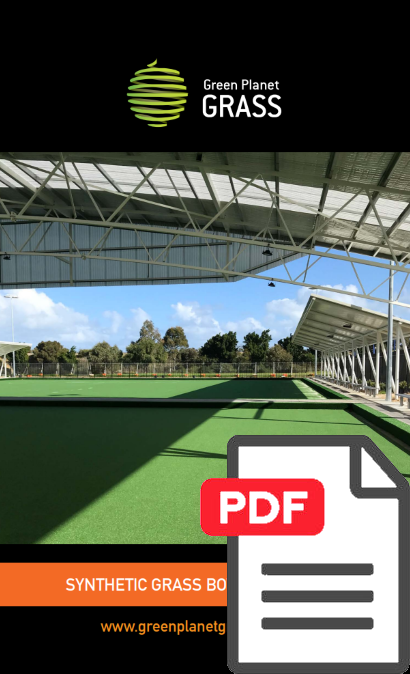 Our range of Australian Made Next Generation synthetic grass and sports surfaces will save water, time and money – beneficial to both your lifestyle and the environment. 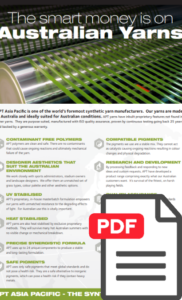 As all our products are Australian made they are guaranteed not to shrink or fade in the harsh Australian environment. 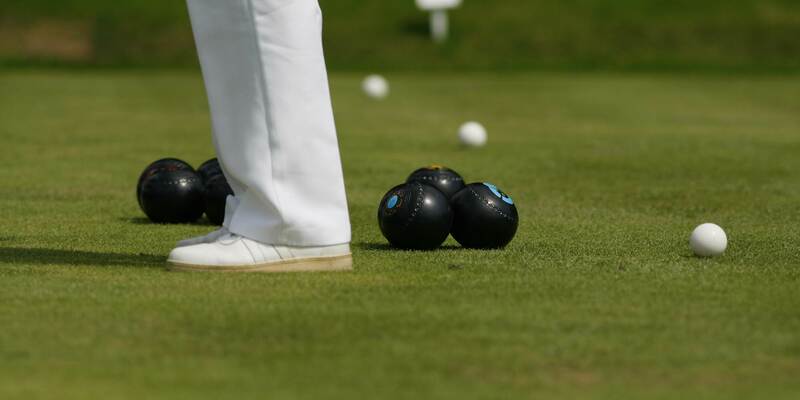 Unlike many imported products our artificial turf is manufactured FREE of heavy metals or dangerous toxins. Clean-up of the site including organising bins for rubbish removal. 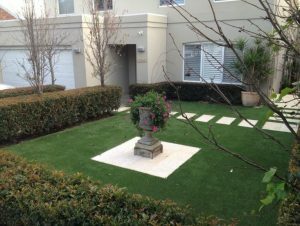 Why Choose Green Planet Grass? 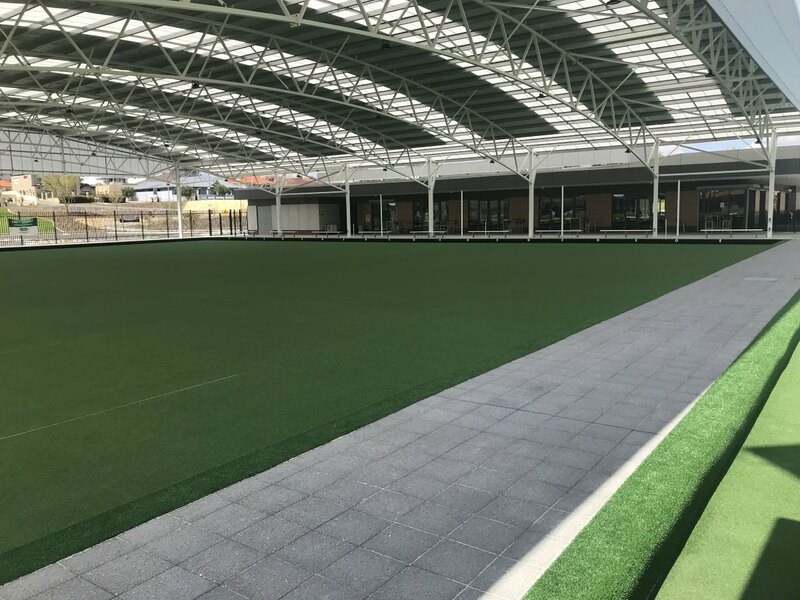 First of all, when you need synthetic grass in Perth or throughout Western Australia, you’re looking for more than just a temporary solution. 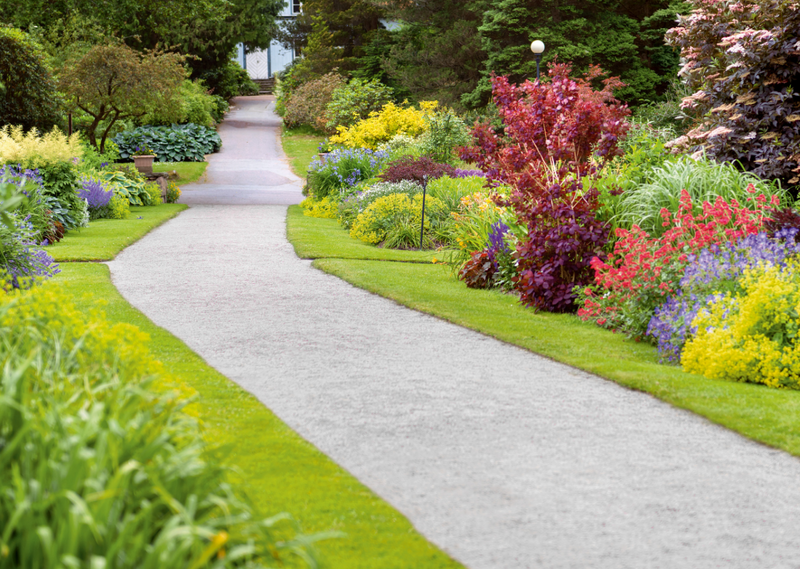 You’re looking for grass that looks beautiful and withstands the elements into the future. 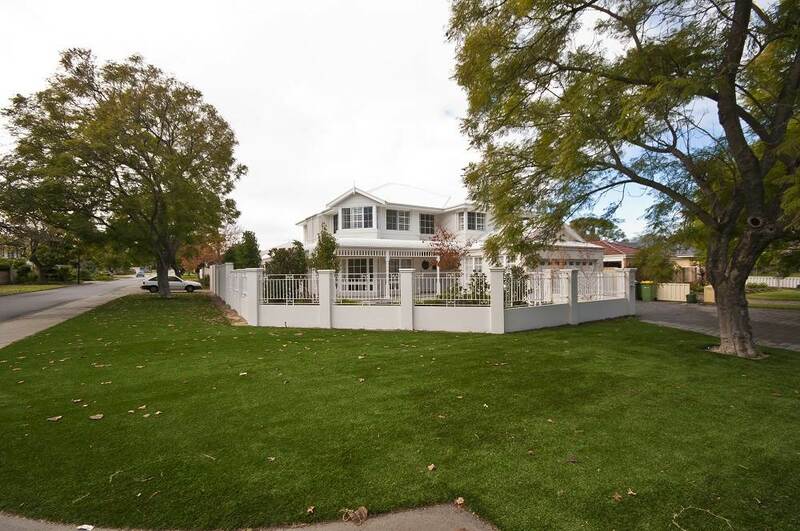 Our Australian Made artificial lawns are backed by warranties from 5-7 years (depending on the grass you choose). Secondly, we do so much more than just quickly install your new lawn. 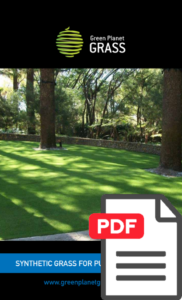 We take our time planning, so your synthetic grass precisely fits not only the measurements of your outdoor space, but also your lifestyle. Finally, after the install you also receive a 1-year warranty on installation. Since 2008, we’ve installed more than 6,000 lawns in Western Australia. Our customers choose us because they want a grass solution that’s both environmentally friendly and affordable. Happy customers are our priority—so we don’t finish our installation until you’re satisfied. 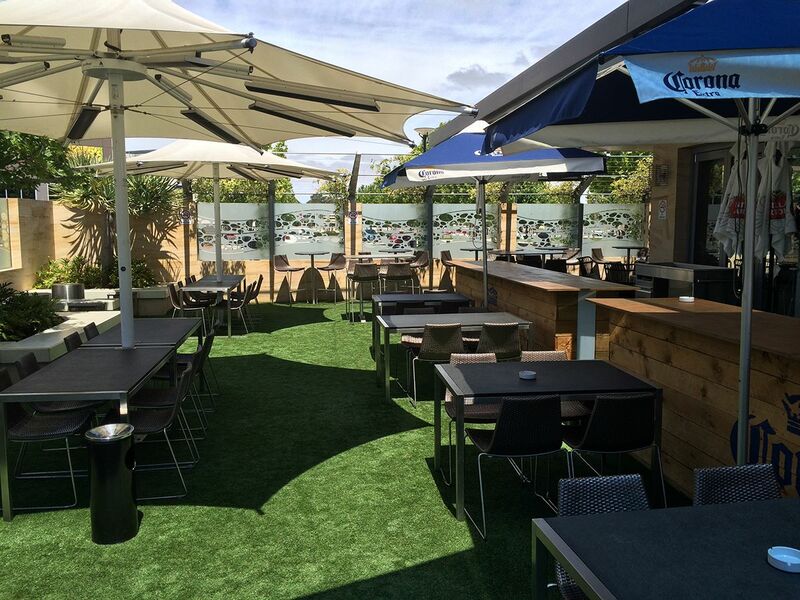 Enliven your outdoor space with our safe, beautiful synthetic grass. And trust in our complete installation process for a long-lasting lawn solution. We will take care of the complete process for you. 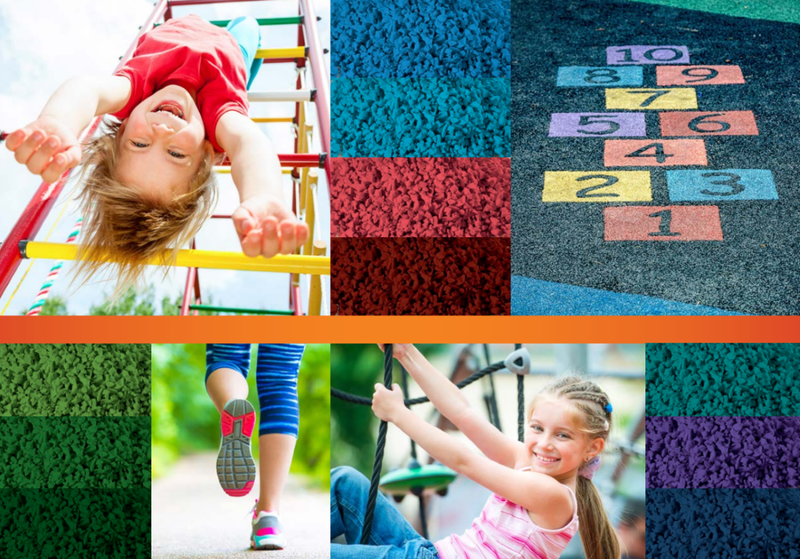 We are a member of the Sports & Play Industry Association. 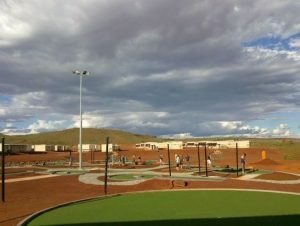 SAPIA is the peak body for sports and recreation construction in Australasia.